The DUO PANOFORTE guarantees an unusual concert experience! 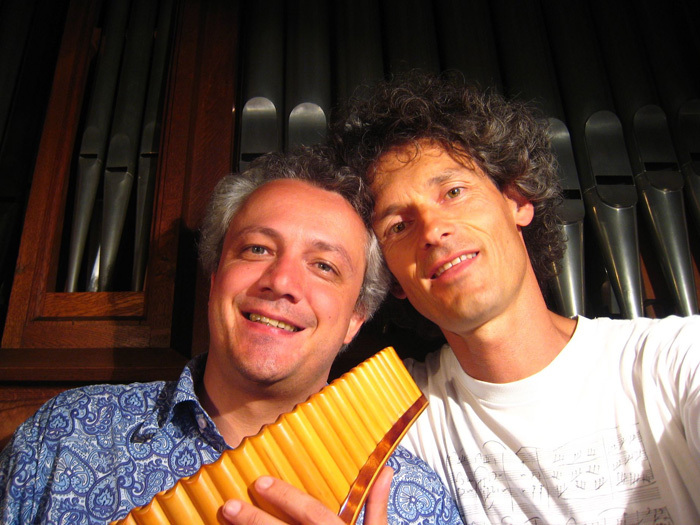 The panpipe, a rarely heard instrument on a classically reputable concert podium, played by the internationally renowned panflutist and ECHO-CLASSIC award winner Ulrich Herkenhoff, in a musical symbiosis with the fabulous concert pianist Felix Romankiewicz on the piano! The repertoire of the duo Herkenhoff / Romankiewicz - DUO PANOFORTE ranges from "classical" adaptations over film music to contemporary original works for panpipe and piano. 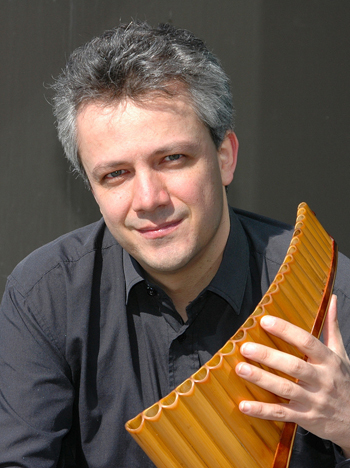 Demanding concert enjoyment and interesting entertainment at its best, because Herkenhoff will present "his" instrument in various sizes and in a wide stylistic range, moderating the panpipe in all its aspects to its audience. Being the soloist in concerts with symphony or chamber orchestra Herkenhoff knows how to fascinate also people that normally don't go to "classical" concerts. His repertoire is manifold and extensive. 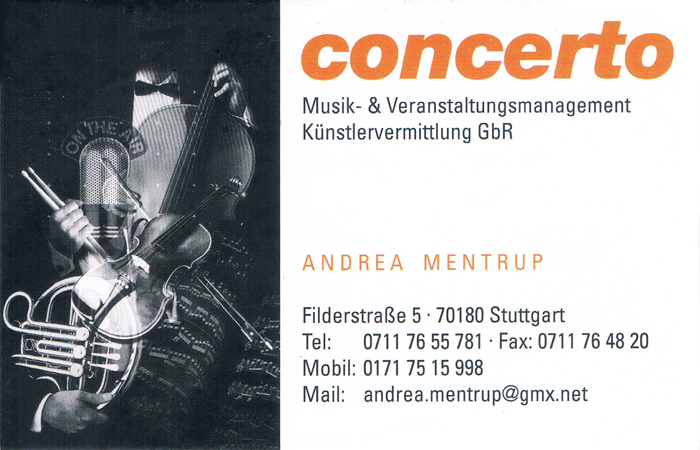 More often he got best reviews from experts for his interpretation of baroque music. His performances with music that is inspired by east-European roots (Bartók, Hadjiev, Herkenhoff) are electrifying and have public appeal. Due to his collaboration with internationally acclaimed soundtrack composers such as Howard Shore (Lord of the Rings) and Ennio Morricone he has also built up a good reputation in this area. 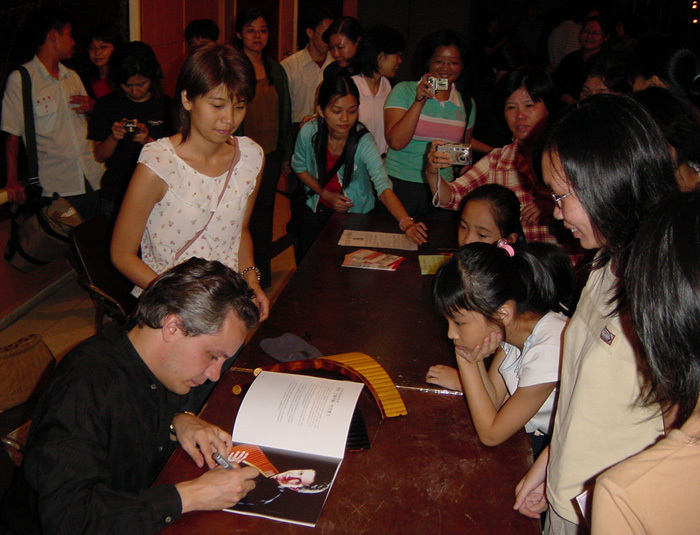 Ulrich Herkenhoff, regularly being guest of prestigious orchestras, always has sold-out concert halls and creates long lasting concert experiences, during which also the dialog with the audience does not go short. 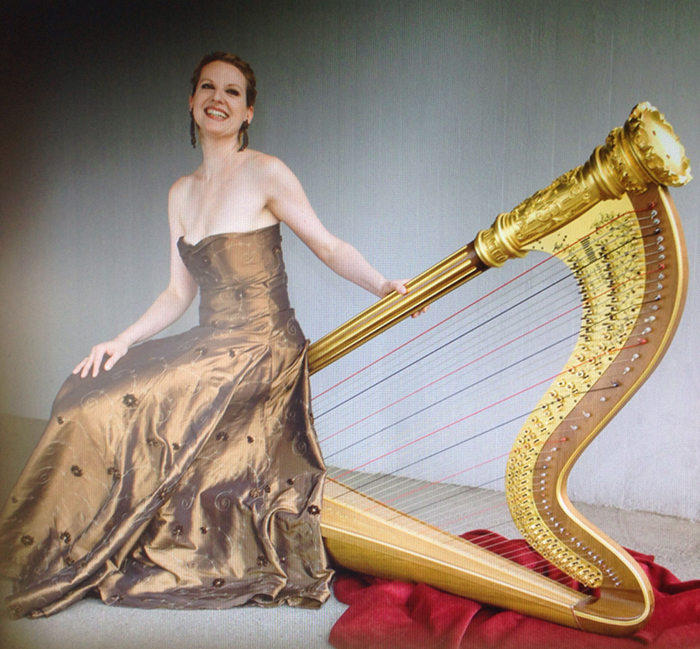 Ulrich Herkenhoff (Panflute, winner of the Echo-Award) and Ulrike Northoff (internationally renowned organist) are presenting a thrilling and uncommon concert program. The charming sounds of the panflute have a fascinating dialog with the queen of instruments and her tonal magnificence. Sometimes virtuously lively, then with gentle tones of the flute, or again with majestic tutti, literally all registers are pulled. 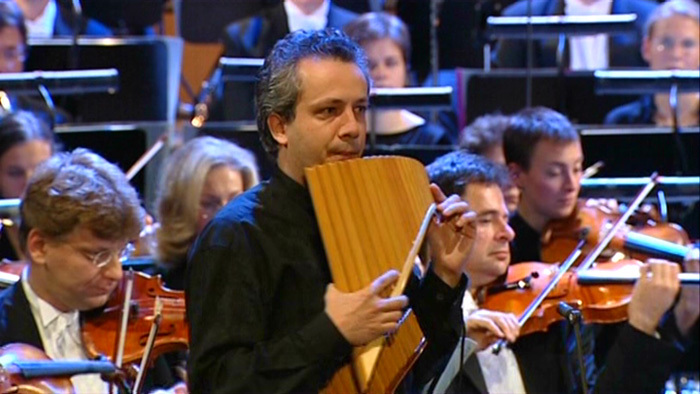 Thereby, the panflute and its close relative and "classical" successor, the church organ, enter a unique symbiosis. 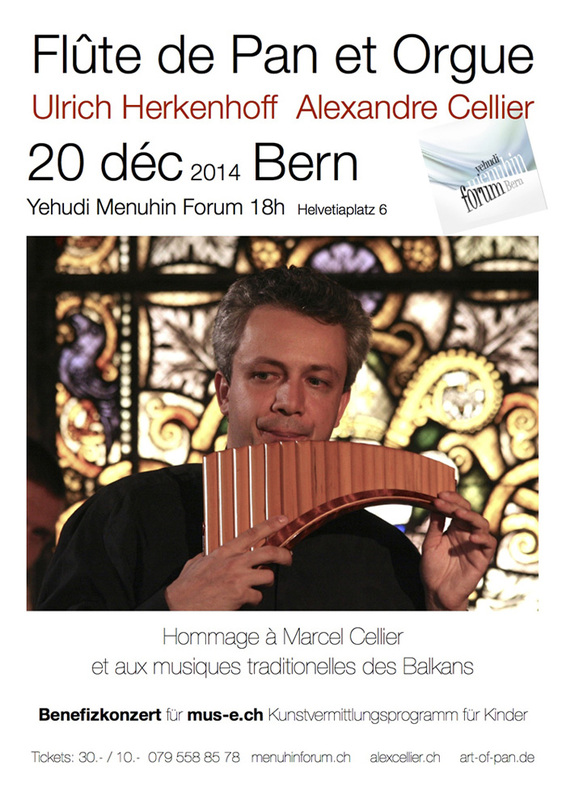 The combination of panflute and guitar leads to a charming, full evening program in the style of chamber music. 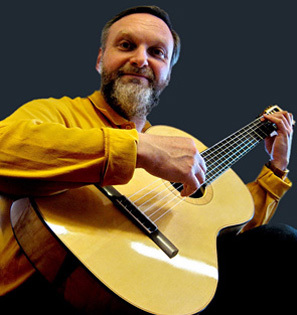 Since his studies Ulrich Herkenhoff played in several concerts together with the guitarist Konrad Huber. The program ranges from baroque to contemporary music, including original compositions for this instrumentation. 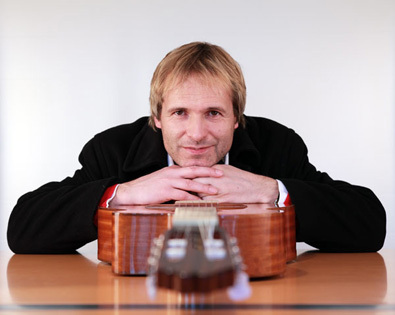 During his lectureship at the Anton Bruckner University in Linz, Austria, Ulrich Herkenhoff met the guitarist Prof. Wolfgang Jungwirth who more often acted as répétiteur for Herkenhoff's students. 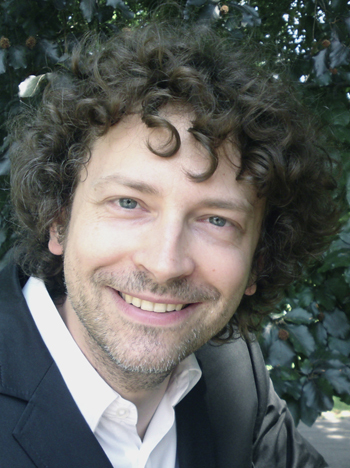 And recently Prof. Wolfgang Jungwirth accompanied Ulrich Herkenhoff during several concerts. This is exactly the music through which Ulrich Herkenhoff encountered the panflute in 1981 and that he started to love. In the beginning of the 70s Marcel Cellier had the brilliant idea to combine the panflute with its “classical successor”, the church organ. The Rumanian improvisations with the young Gheorghe Zamfir became a worldwide success and were published on many records and later CDs. At the age of 14 Ulrich Herkenhoff got hold of one of these records..., this moment was the “initial spark” and influenced his entire life. "Back to the roots", the oldest memory of the beginning, and now totally new as complete concert program, together with Alexandre Cellier, the youngest son of Marcel Cellier, playing organ. This is the encounter of two antique musical instruments in modern times and in "modern form". If the panflute is allowed to claim that it is the oldest melodic musical instrument in the world, apart from the human voice, then it can be said of the harp that the same applies to it in the group of plucked instruments. The program of the duo panflute and harp promises a very wide stylistic range and certainly an almost archaic sound experience.